Home Blog>Exposiciones y Stands>SPARTA OUR MARKET DESIGN 2016. 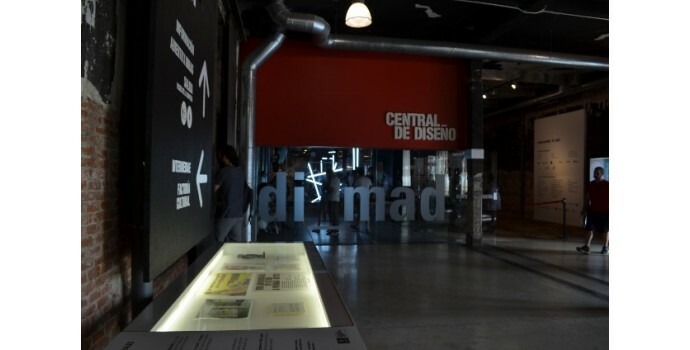 Attended this past weekend to Market Design, held at the premises of Matadero (Madrid) has been a great experience, and from here we want to thank the organizers for their good management and knowledge to be. Esparto has been welcomed by all, some with memories of his childhood, others with the discovery of this beautiful and crude fiber, and all have encouraged us to fight for this our craft will not disappear. We have met people who live for art, design and innovation, and with them have spent some great moments. We have also had the opportunity is to find people with whom to collaborate and make art from other points of view.